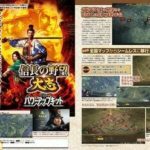 Koei Tecmo has announced Nobunaga’s Ambition Taishi With Power Up Kit for Nintendo Switch in Japan. 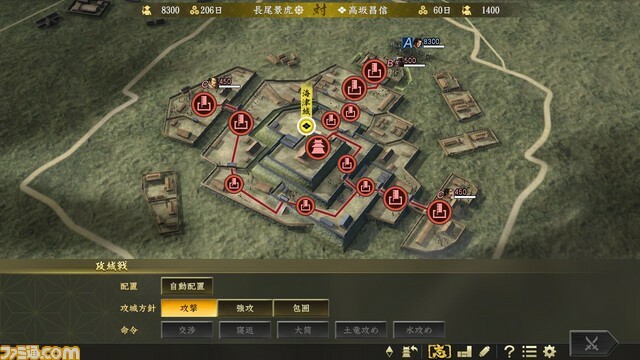 Nobunaga’s Ambition Taishi With Power Up Kit is an improved version of Nobunaga’s Ambition Taishi, a strategy game where you have to defeat Japanese warlords and unify Japan. 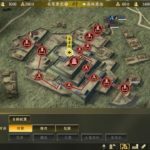 The Power Up Kit version will feature a new mechanic called Siege Battles and deeper tactics components. No release date and pricing announced yet. We’ll keep you informed when more information is out.